Guests can indulge in our lounge areas where we offer a wide range of beverages & baked goods for everyone's palette. 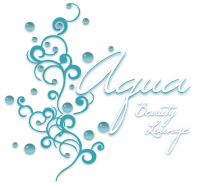 We offer complimentary infused water, Valentine coffee, hot tea or soda with any service. Our Lounge menu consists of custom coffee beverages. Our outdoor Lounge is a tranquil place to rest and relax. 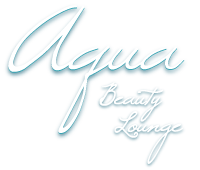 You can enjoy the beautiful shores of Pewaukee lake while lounging on your own personal lounger or gathering with a group on our comfy outdoor couch. Our outdoor lounge is a truly relaxing and tranquil environment. 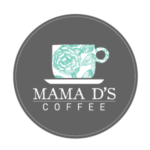 Mama Ds Coffee in Wales, Waukesha and Genesee Depot brings charm, warmth and exceptional coffee to all three locations. Each building we call home has history and character, and we are fortunate enough to have been welcomed by each community with smiling faces. From students, dog-walkers, work commuters, bicycle enthusiasts, to anyone searching for a sweet treat, classy coffee and a cozy destination….and now invited to the beautiful new AQUA BEAUTY LOUNGE in Pewaukee, you can surely find all of that and more at Mama D’s!